The Power Plate might just be the best kept fitness secret today. 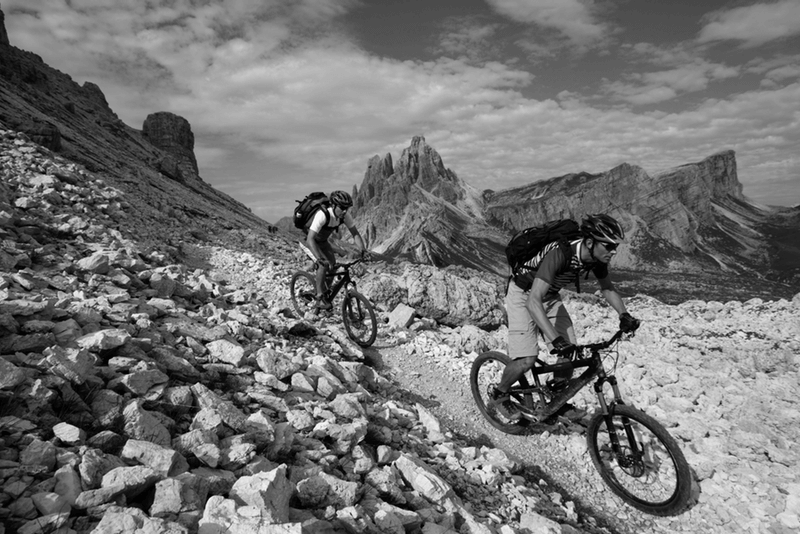 In terms of versatility, there is no tool better suited for people of all ages, conditions, and fitness levels. The Power Plate’s advanced vibration technology is a result of decades of scientific research by the brightest minds in sports science. 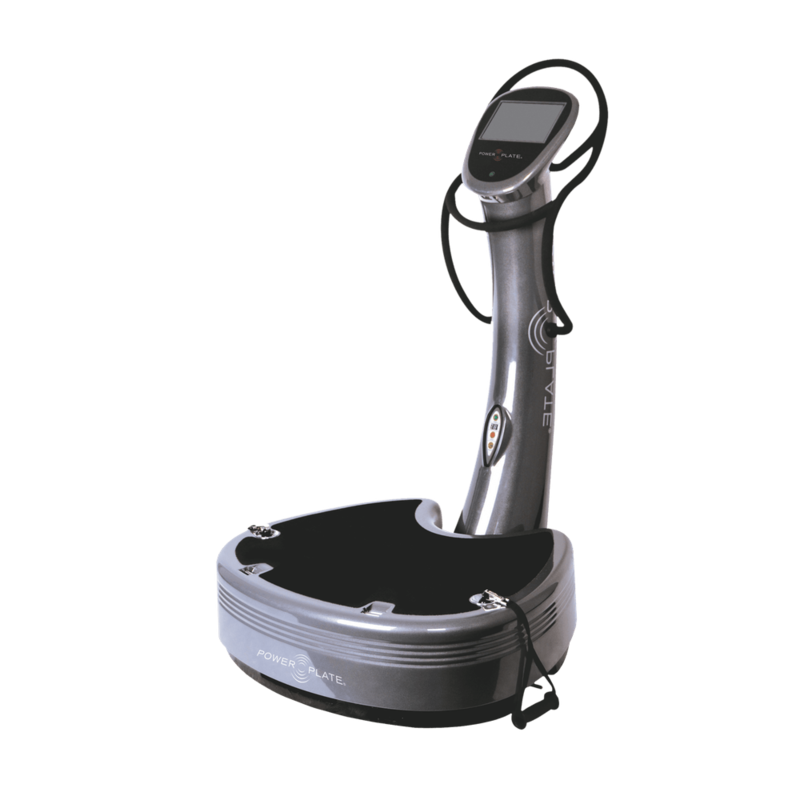 The gentle, harmonic three-dimensional vibrations of Power Plate enhance the benefit of any movement. The subtle movements create an authentic stimulus that triggers a rapid reflex response in your muscles. This natural response can boost your strength, circulation, balance, heart health, flexibility, mobility and even your cognition. 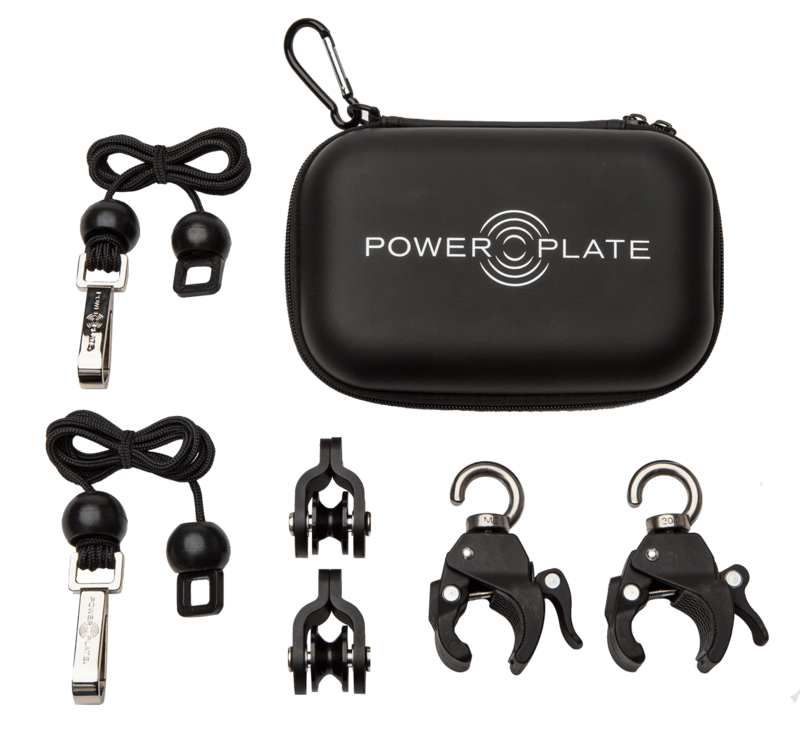 Power Plate is the brand of choice for elite athletes, rehabilitation centres, celebrities and the Average Joe the whole world over. 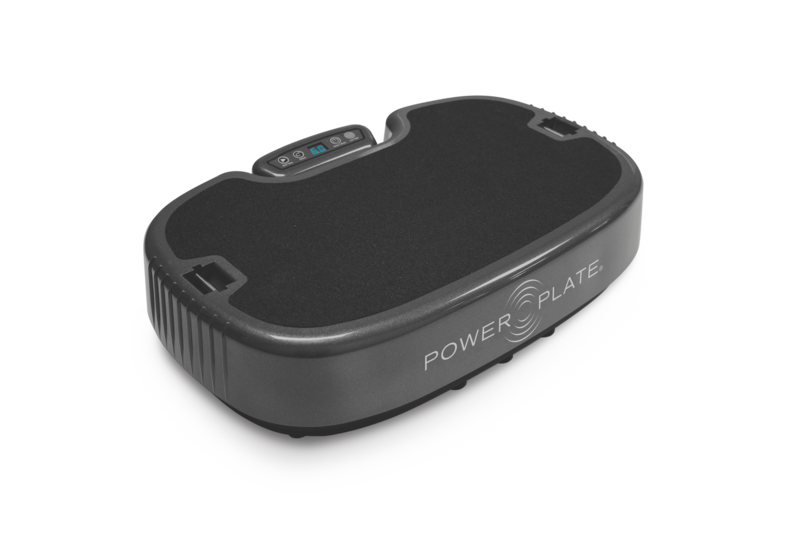 Validated by Medical Device certification in the European Union, and hundreds of independent research papers, Power Plate is so popular because it works. Try it now. It could change your life. Three-dimensional vibrations activate nerve-to-muscle communication and increase circulation. This raises hydration in the tissues of the body and raises muscle temperature. Stiffness and tightness is reduced and the body is better able to move, through greater range of motion and with lower risk of injury. Power Plate training is highly anabolic for muscles, joints, bones and soft tissues. The body's mechanoreceptors and position sensors are stimulated, causing a reflex response. With more muscles doing more things more often, muscle mass and strength increase, co-ordination and balance are enhanced, and body composition and fitness improve. A warm-down on the Power Plate can help to flush by-products of exercise from muscles, rehydrate body tissues, and down-regulate the nervous system after exercise or performance, speeding up recovery. We have noticed a marked improvement in our mobility, balance and general fitness … we always feel invigorated at the end of each session. Off-court training is as important to me as on court. 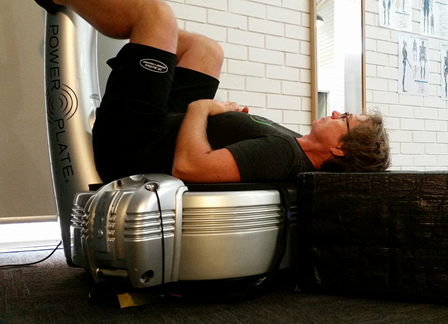 With the Power Plate I‘m able to accelerate my off-court training and maximise the benefits. 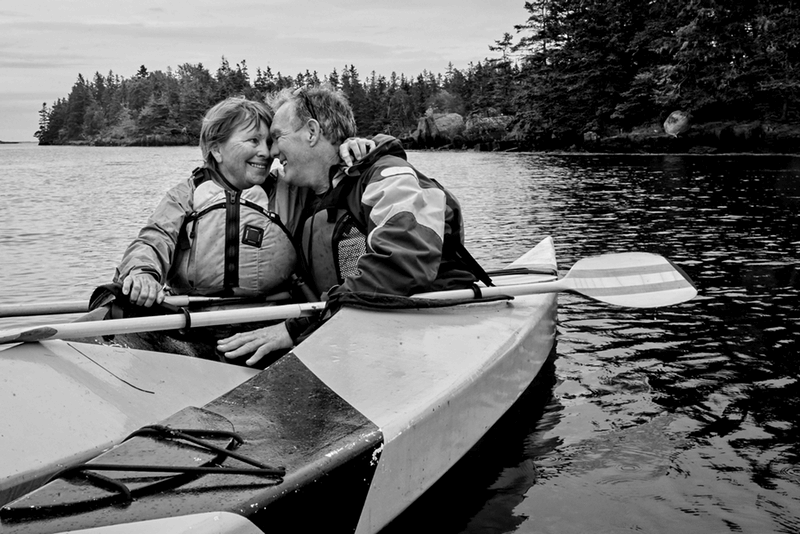 The results have been spectacular … I’ve been able to decrease my use of painkillers by 75%. The Power Plate has dramatically changed my workout. I know that every muscle in my body is being ignited in ways that you can’t do with regular training. Its uses are limitless. I love this machine! For months, your baby bump has been a source of joy and happiness. Now that you and your little one are finally united, you might find your body has changed. 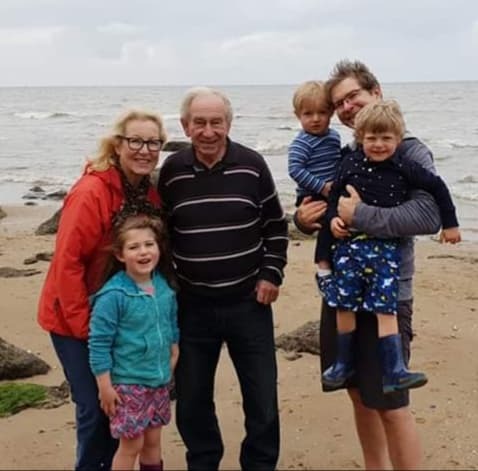 If you’d like to beat the bump and get your pre-baby body back in no time, then Power Plate and Jenny Burrell have a great fitness plan that’s perfect for you!